Dr. Mark Axelrode received his B.A. in biology from U.C. San Diego. He received his DDS from the University of the Pacific in San Francisco where he was elected to the dental honor society, and attended UCLA for his orthodontic residency where he earned his certificate and Master of Science in Oral Biology. Dr. Mark has been practicing orthodontics since 1994, and enjoys providing outstanding care to his patients. Dr. Mark is the proud father of three children: Samuel, Brigitte and Angelique. 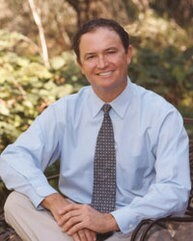 In his free time, Dr. Mark can be found on the golf course, skiing or spending time with his family.